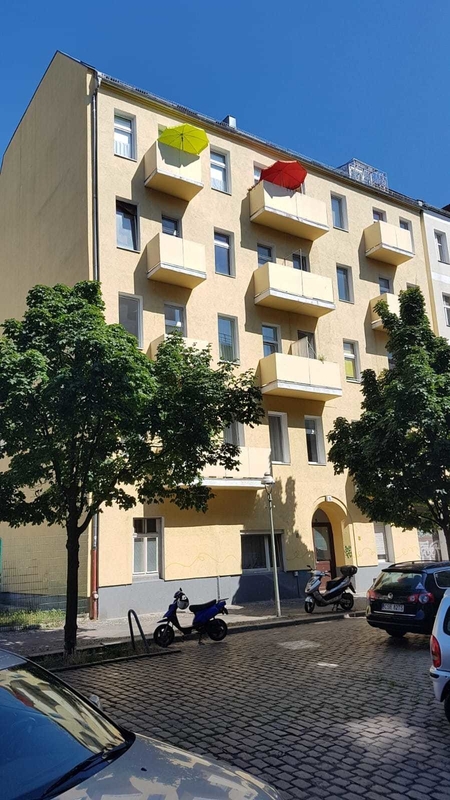 Beautiful Apartment Building in Berlin Moabit ! We offer a well-kept apartment building, built around the turn of the century, with good facilities. The house consists of a front building and a side wing with a total of 16 apartments. Of this, 10 units are located at the front building and 6 units at the side wing. 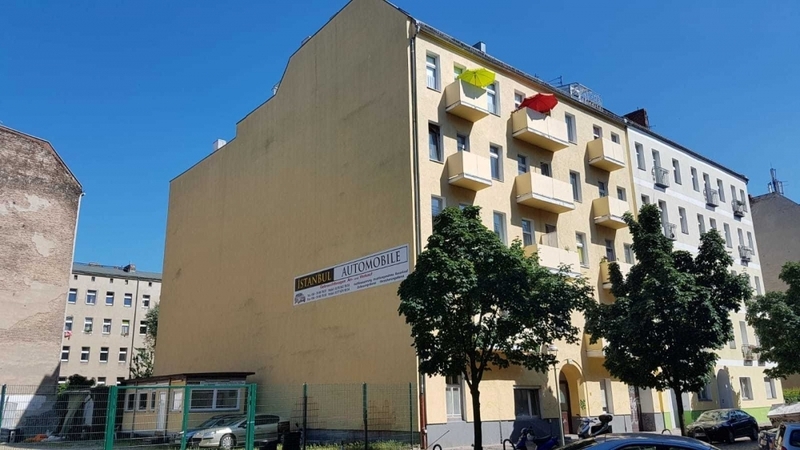 All apartments are rented, however, with the sale of the house 4 units will become free, as they are currently inhabited by the owners and their children. All apartments in the front building are equipped with balconies and have access to an elevator. In the courtyard is a beautiful little garden. It is possible to build another rear house if necessary; however, this should be clarified by an pre-construction request. For individual use or renting a total usable space of more than 1,260 m² is available. 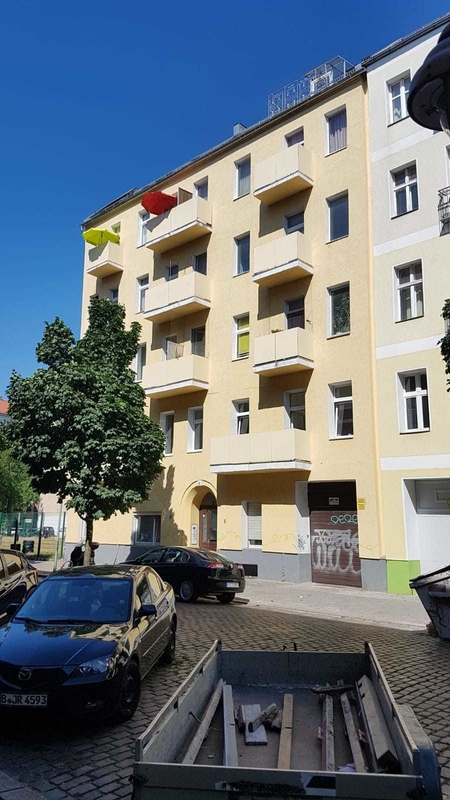 Moabit is centrally located in the middle of Berlin but still close to nature. It is surrounded by water due to the Westhafenkanal and the river Spree. Moabit is green! The Great and the Small Tiergarten are located close by. The State Park Rehberge and the lake Plötzensee can be reached in a few minutes by bike. The Moabiter Markthalle (a covered market, also called Arminiushalle) near the underground station Turmstraße dates from the late Wilhelminian period and is considered one of the most beautiful in Berlin. Since its renovation in 2010, it has become more and more a place for event gastronomy. 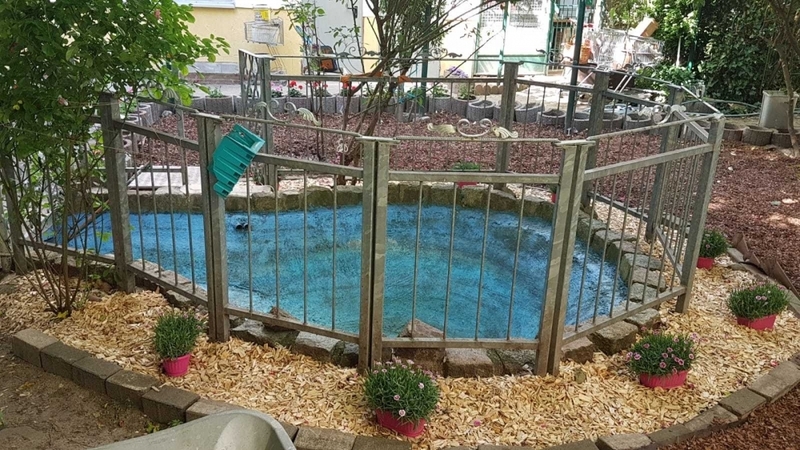 The property has a close connection to the public infrastructure through the nearby S-Bahn station Beusselstr. and the underground stations Turmstr. and Birkenstr. (from there it takes only 2-3 stations to the central railway station Bahnhof Zoo). Supermarkets, doctors and pharmacies are in the immediate vicinity.The main train station, the government district and various ministries and museums are located in the vicinity. By bike, the TU can be reached in about 10 minutes.